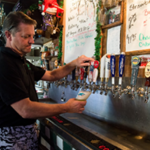 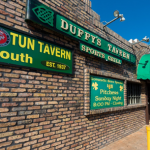 With 20 types of draft beer, great inexpensive food and 20 TV’s, DUFFY’S TAVERN is a great meeting place for people of all ages. 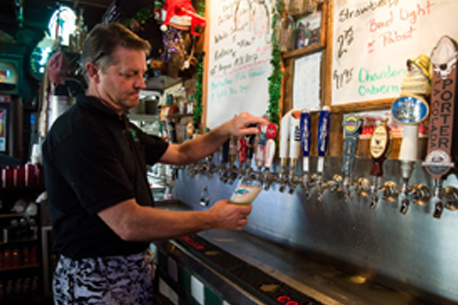 The winning combination of quality food and cold beer in a mug have made Duffy’s a landmark for over 50 years. 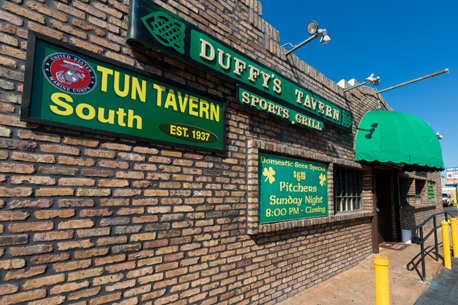 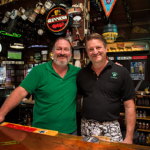 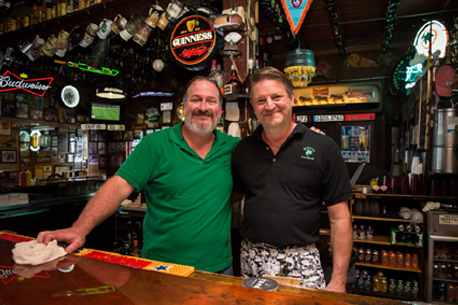 From college students watching the ‘Canes games to business professionals taking a break, Duffy’s Tavern offers something for everybody. 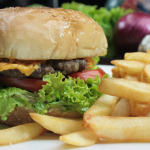 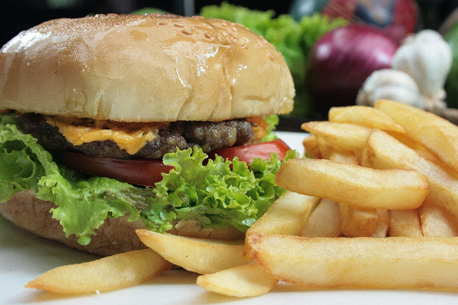 On Weekdays, forget the fast food and have a healthy lunch special for just $5.25 or bring the whole family and enjoy delicious burgers and chicken sandwiches, homemade chili and soup, steak fries and other tasty treats.